Last Sunday, an Afar rebellion group named “Duko Hina” blocked the Ethio-Djibouti route protesting against the government’s decision. The route was blocked for two days and passengers, going to and from Djibouti were held up. Among the transporting vehicles, one thousand fuel transportation trucks were forced to stop during the protest. The same thing happened when a conflict arose in Western Gondar, and seventy fuel trucks from Sudan were delayed in Metema, Gondar, and fuel import from Sudan was stopped. The disruption in fuel supply affected Addis Ababa in so many ways. Transportation services slowed down due to fuel shortage, and residents’ daily routine is disrupted. Many gas stations are overcrowded with large amounts of vehicles hungry for fuel. Fuel shortage is not new for the city as it has been hit repeatedly due to different reasons over the years. 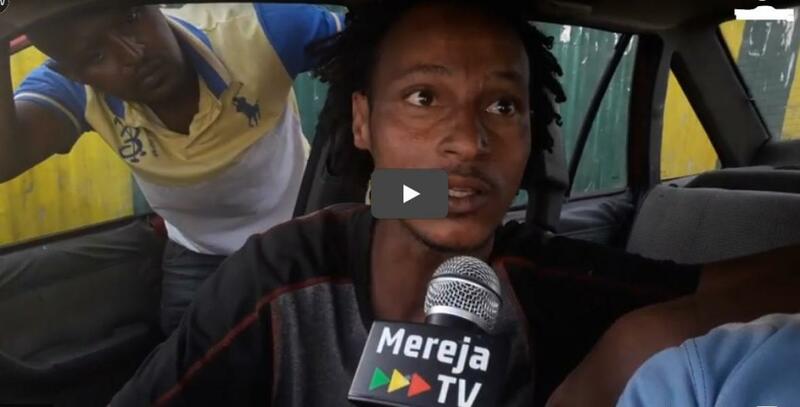 Mereja TV interviewed Addis Ababa residents and Economics Expert Ato Tarekegn Newet to assess the impact on the city. Addis Ababa schools face textbook shortage. Who are “Duko Hina,” the young activists who blocked Ethio-Djibouti road?